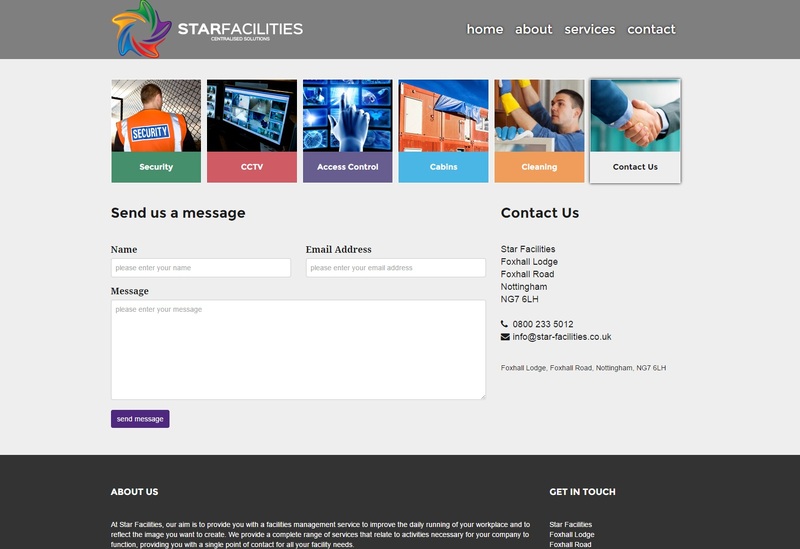 Star Facilities are a Nottingham based facilities company who service a wide range of clients across the East Midlands. 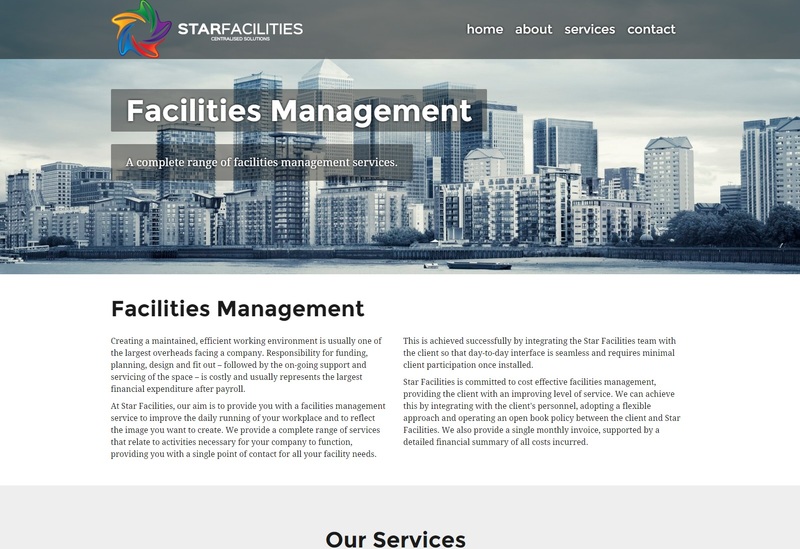 As a startup they approached Webfuel for a fast turnaround on a website to help with their launch. 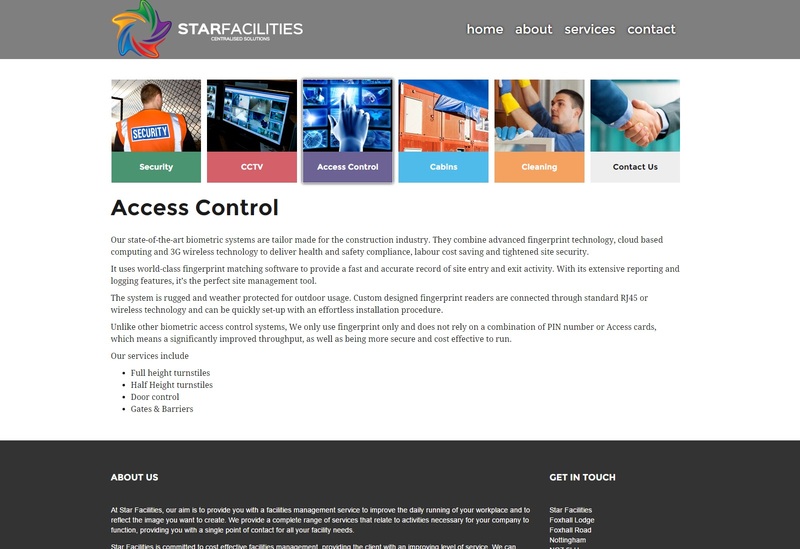 After agreeing a brief we delivered the website in under a week to their great delight and satisfaction.